You guys. It's November. What? 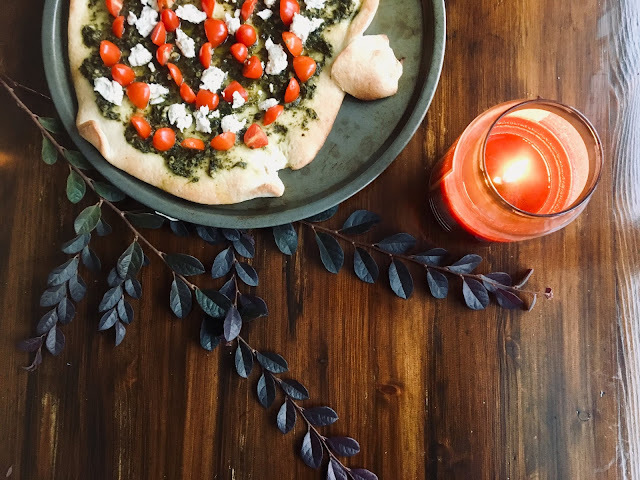 First, food is a lot more fun when it takes the form of a fun shape, so last night's home made pizza was pumpkin-shaped! Zara's favorite part was eating the "stem" and who can blame her, pizza dough is tough to beat! 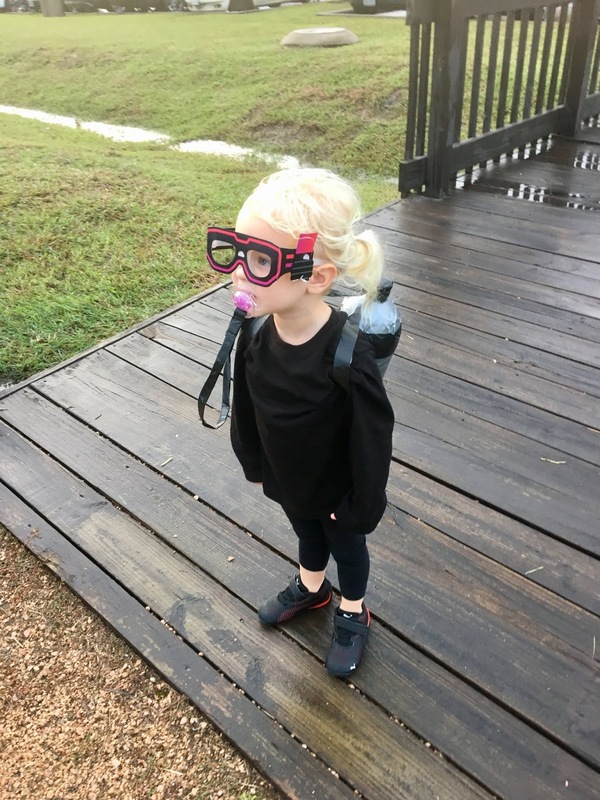 After dinner we got Zara dressed up in her SCUBA diver outfit and practiced saying "SCUBA diver" a million times before heading out trick-or-treating. My little Zara probably has no idea that Halloween holds some tough lessons for me - like the one about Type 1 Diabetes and being an astronaut. Turns out 'SCUBA diver' is on that list too. Diabetics on 'insulin therapy' is an 'absolute contraindication' according to the NAUI Medical Form. 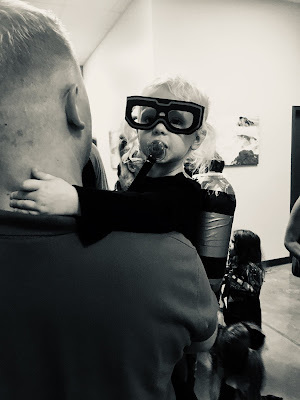 This doesn't mean a Type 1 Diabetic is banned from pursuing a SCUBA cert, but it does mean that a diagnosis of Type 1 Diabetes, "permanently places the diver and his diving partners at increased risk for injury or death." PADI has similar precautions listed on their medical forms. Hoofty. That is a heavy statement. Just reading it again reminds me how lucky I was to find a supportive dive instructor willing to take on my condition, and a husband who was with me every step of the way to be a liaison between Diabetic and non, and my doctors who graciously wrote letters of recommendation for initial certification and other, specialized dives. I am aware every time I go on a dive that I am different. I have some extra requirements that are absolutely necessary to ensure I'm safe and my dive partners are safe. Chris and I have even developed specialized "Diabetes signs" to use underwater for non-verbal communication, and he is a natural at checking in frequently to make sure I am still ok. There was definitely a "journey" to that C-Card (that stands for "cert" card, I have no idea why that is standard vocabulary for divers) but I have come to expect these obstacles. SCUBA diving wasn't my first road bump on the path of life as a Type 1 Diabetic, and it won't be my last! November is National Diabetes Awareness month, and as such I hope to share more of my day-to-day thoughts as a person living with Type 1 Diabetes throughout the month. If you have questions, I would love to hear them, Diabetes related or not! Hey, I love the costume.